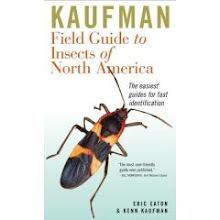 Eric R. Eaton is principal author of the Kaufman Field Guide to Insects of North America (Houghton Mifflin Company, 2007), and contributor to several other books including The Butterfly Gardener’s Guide (Brooklyn Botanic Garden, 2003) and Wild in the City: a guide to Portland’s natural areas (Oregon Historical Society Press, 2000). He has also written articles about insects and other animals for Birds and Blooms, Ranger Rick, Missouri Conservationist, Timeline (journal of the Ohio Historical Society), and other magazines. 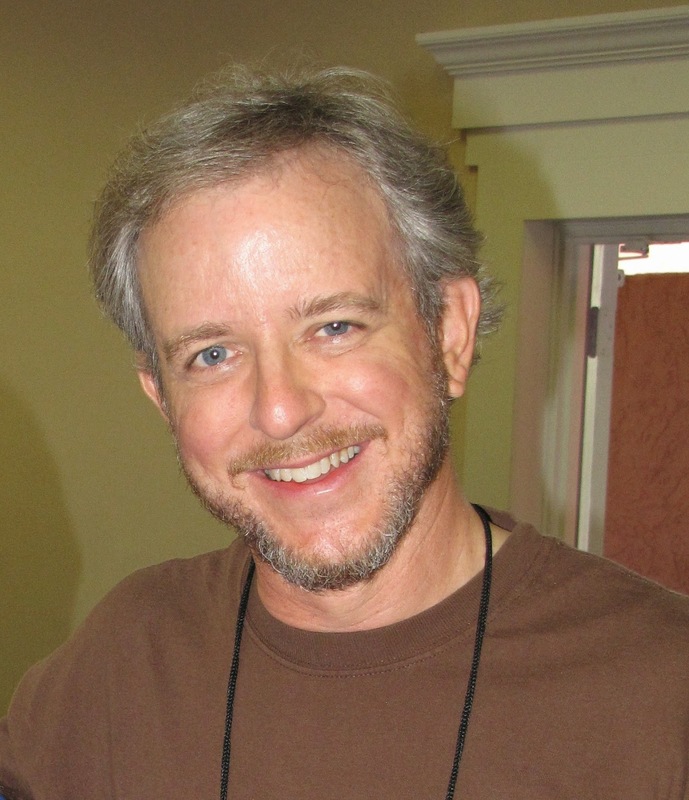 Mr. Eaton studied entomology at Oregon State University, and has worked as a professional entomologist for “Butterfly Magic” at the Tucson Botanical Gardens, Chase Studio, Inc., and the Cincinnati Zoo. 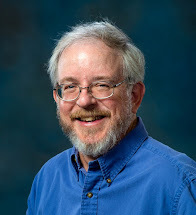 He has worked on private contracts for the University of Massachusetts (Amherst), West Virginia Department of Natural Resources, and Smithsonian Institution. He enjoys the respect of his network of professional colleagues, and has built a loyal following as a forum moderator for Spiders.us, and volunteer expert and consultant to WhatsThatBug.com, AllExperts.com (where he was one of the top 50 experts for the year 2009), and Bugguide.net. His empathy for the squeamish and scared, knack for identification of mystery bugs, and his accurate, jargon-free explanations of insect biology have made him a leading figure in popular entomology. Mr. Eaton is available for speaking engagements, media interviews, field and laboratory workshops, and contract work preparing and curating preserved arthropod specimens. He welcomes writing or editing assignments for publications, websites, and other media. Eric currently resides in Colorado Springs, Colorado, with Heidi Eaton. He lived previously in Portland, Oregon; Cincinnati, Ohio; and Tucson, Arizona. Thank you. Are you using this method yourself? wow.. I love your pictures and words.. thank you for sharing! Thank you! I love insects, and your site and compassion are invaluable to me. All blessings to you and your family. I love your articles. Please, never stop writing them. I am a pest control entomologist and received some small wasps that were in a sliding door frame. 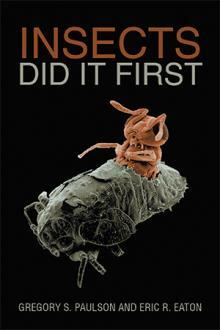 From your article, I found out they were aphid wasps. Cool! Help! There’s a new Tachytes nest outside our front door. A new puppy, 3 dogs, and 2 cats come and go from that door. What do you advise? Keep in mind, we are avid pollinator habitat restorers, with acres of it around our property. Also, I raise monarchs. The wasps (in significant numbers) won’t affect them, will they? Thanks for any and all guidance! Help! New Tachytes nests outside the front door. New puppy, 3 adult dogs, and 2 cats come and go from that door. We are restoring acres of prairie for pollinator habitat, so any and all are welcome—as long as they leave the mammals alone! What should we do? Also, raising monarchas. Tachytes won’t bother them, right? Thanks much for any and all advice!